BEAUTIFUL 4 BEDROOMS 2 BATHROOMS POOL HOUSE Great Investment, Vacation/Second, First Time Home Buyer or Retirement Home. Located in the Golf community of Fairway Lakes Estates. Amenities include a boat ramp, fishing dock, community pool, tennis and basketball courts, BBQ area, playground! The dock stretches out over the 400-acre lake, great for boat and fishing access. You can walk to Davenport’s most economical golf course featuring 13 holes that flows through the community. Zoned for Short Term Rental, this is an investor’s dream or perfect for fun in the sun, year-round residence or retirement home. The home has brand new paint and tile throughout, split floorplan. New roof and HVAC. Enjoy living the Florida lifestyle by relaxing in your screened back patio. Conveniently located in Four Corners Area — 15 minutes to Disney, shopping centers and movie theatre, 5 mins to stores, banks, restaurants, farmer’s market and everything you need.SELLER WILL PROVIDED 2 YEARS OF HOME WARRANTY. Please, send me more information on this property: MLS# O5763188 – $259,500 – 1011 Jaybee Ave, Davenport, FL 33897. 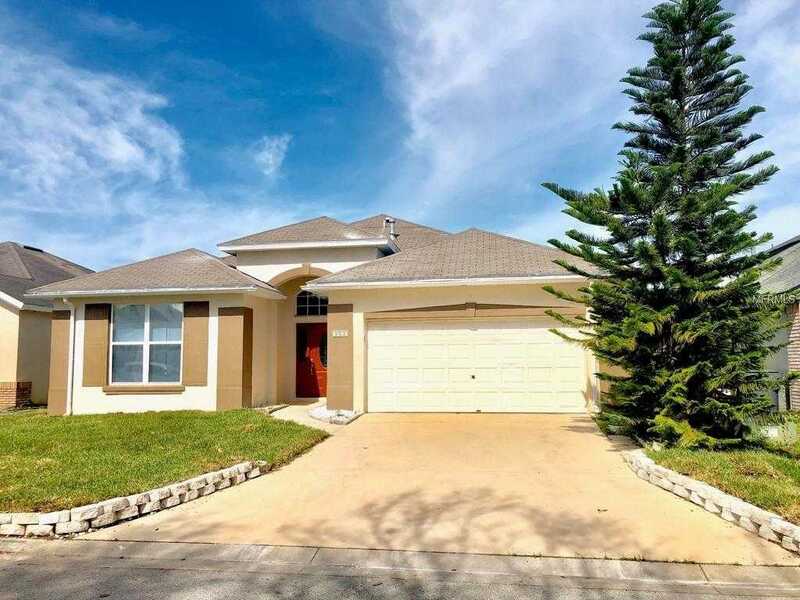 I would like to schedule a private showing for this property: MLS# O5763188 – $259,500 – 1011 Jaybee Ave, Davenport, FL 33897.